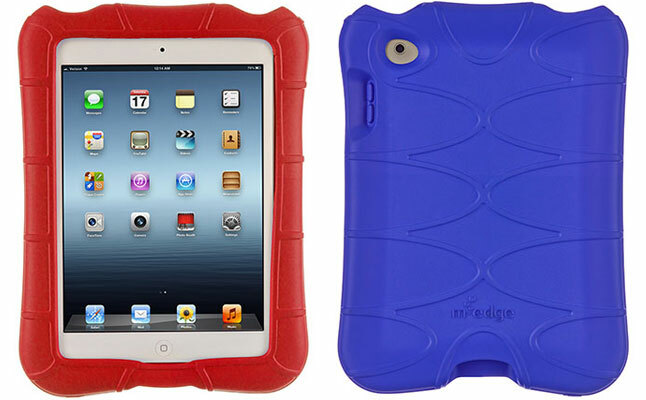 SuperShell from M-Edge is a colorful back protector made to fit the Apple iPad Mini. 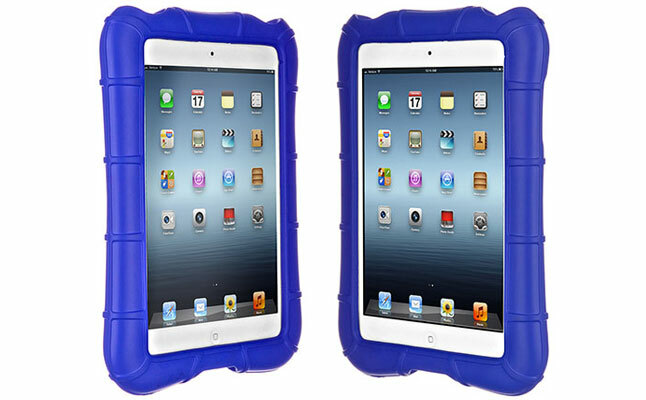 Crafted from closed-cell foam material, the case will withstand most shocks and even some drops. The all-round protection is reinforced at the corners, but doesn’t add unnecessary bulk and weight to the tablet. All ports and buttons of the device are open to completely free access with the tablet secured inside the Apple iPad Mini case. The volume controls and the power button are protected with special push buttons. The unique, rigged texture ensures perfect grip and prevents accidental slip outs. The M-Edge SuperShell is well suited both children , protecting the device from whatever the kids put it through. However the universal design of the SuperShell also allows it to be used by adults. The case is available in red or cobalt colors. The case can be yours for $34.99.